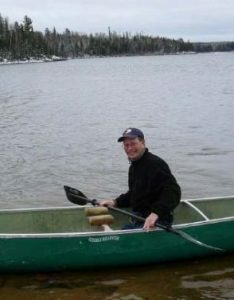 Dave started canoeing with his dad in southern Ontario when he was 4 years old. Through his younger years, he paddled on many small lakes fishing with his dad. His dad taught him the basics about canoeing but the biggest thing Dave came away with was the majesty of the canoe, and how he felt like the canoe and water came together as part of him as he paddled. 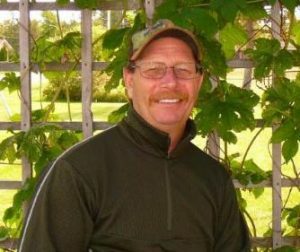 He ventured up to Northwestern Ontario to go to Lakehead University in Thunder Bay, Ontario, studying Forest Technology with an emphasis on Fish and Wildlife. 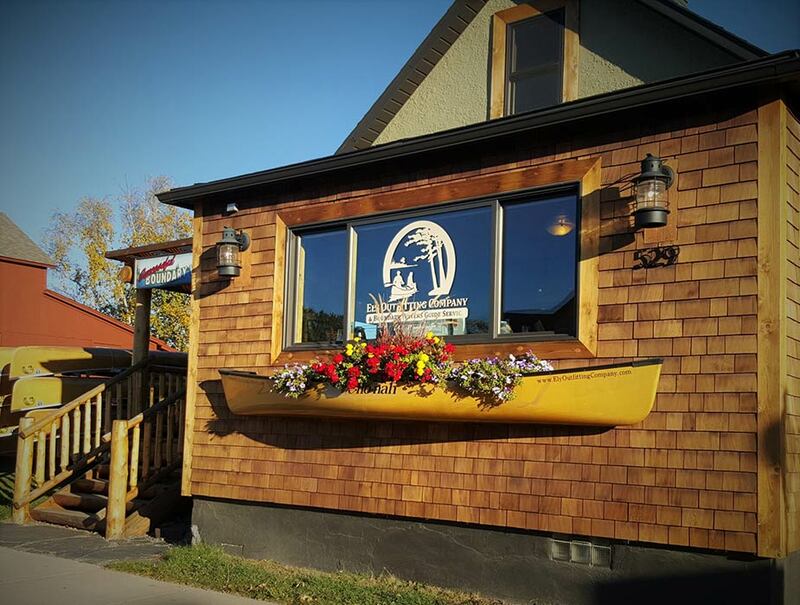 In the summer of 1973 he obtained a seasonal Portage Crew job in Quetico Provincial Park. There was no turning back. It was clear from that moment on that Quetico was to be his home for good. He served as a Portage Crew member, a Park Warden, a Conservation Officer, and ultimately became the Assistant Superintendent for Quetico Provincial Park. Throughout the years, he has paddled into every lake within Quetico that has a portage to it and even to some that don't. Dave is certified as an instructor for Leave No Trace and he is a Wilderness First Responder. 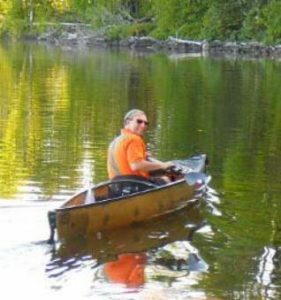 In addition, he is certified in Ontario Recreational Canoeing and Kayaking Association Level 1 Moving Water, Level 1 Lakewater, Instructor 2 Canoe Tripping, Instructor Health and Safety and Fire Behaviour Analysis. Clearly, this guide has a lot to share about the wilderness and the ways in which it works! And as a bonus, he speaks Canadian, too, eh! This guy has such a love for the Canadian wilderness that he even named his beloved dog Tico after the park. Dave just recently retired from Quetico Park, and we are pleased to welcome him to our team. He has a true admiration and love for the Canadian side of this beloved wilderness. Thank you for all the fun and laughter, we'll be back!